To say that actress Ashley Bratcher is enthusiastic about her latest film project is an understatement. 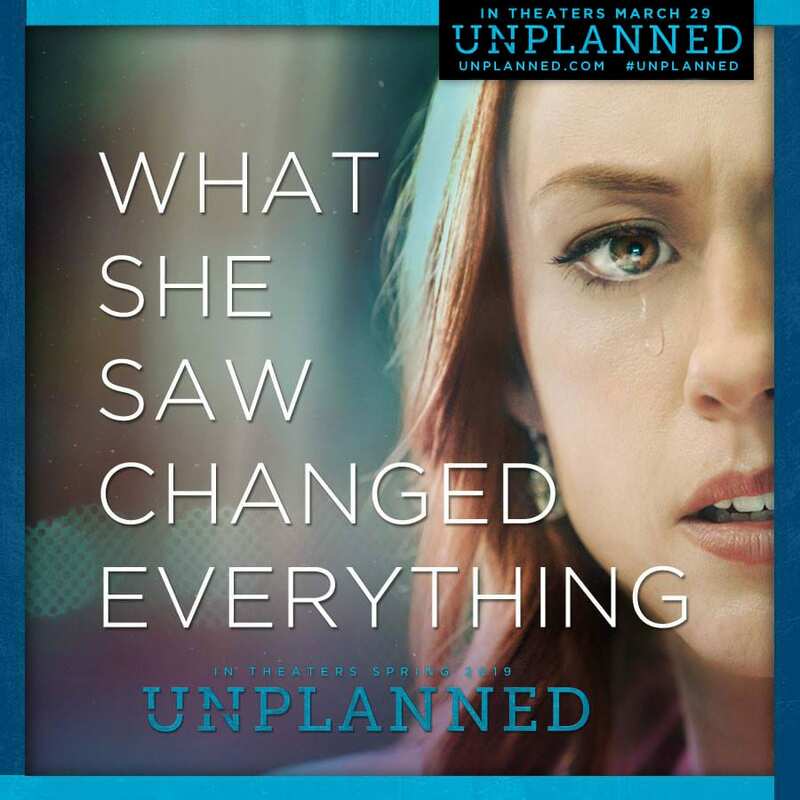 Opening in theaters nationwide March 29, the film is Johnson’s book of the same title and recounts how Johnson, once honored by Planned Parenthood as its “Employee of the Year,” came face-to-face with the reality of abortion and converted to the pro-life cause. However, that all changed in September 2009, Johnson said, when she was asked to provide “an extra set of hands” during an ultrasound-guided abortion. Both the real-life Johnson and her onscreen counterpart hope that the film’s audience will include both pro-life theatergoers and those who support legal abortion. And they said it will challenge both sides.